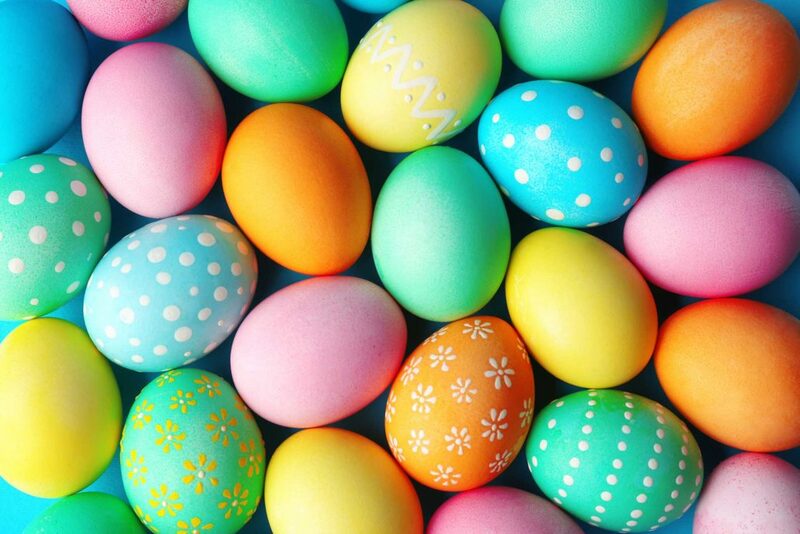 For the Easter service next week, we are going to be telling parents all about the foods we eat at Easter – why we eat them and what they symbolise. For homework, I would like you to find out some information to include in our presentation. You could find out about our traditions or about the foods that other countries eat at this time of year. Easter foods include pancakes (eaten before the start of Lent), Hot Cross Buns, Easter Eggs and Simnel Cake. There are no spellings this week! So please spend the extra time on Times Tables: Our test this week will focus on 6, 7 and 8 times tables.